A confectionary shop with high quality products, exquisitely created in its own workshop and produced with the greatest care to the last detail, catering to your tastes and preferences. They provide small pleasures with great sensations. A treat for your eyes and palate. 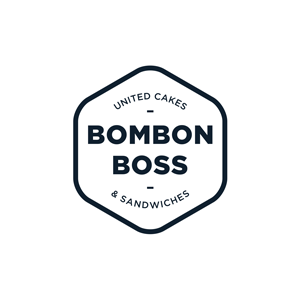 The objective at BOMBON BOSS is that you enjoy a special moment at any time of day that you choose to visit us.